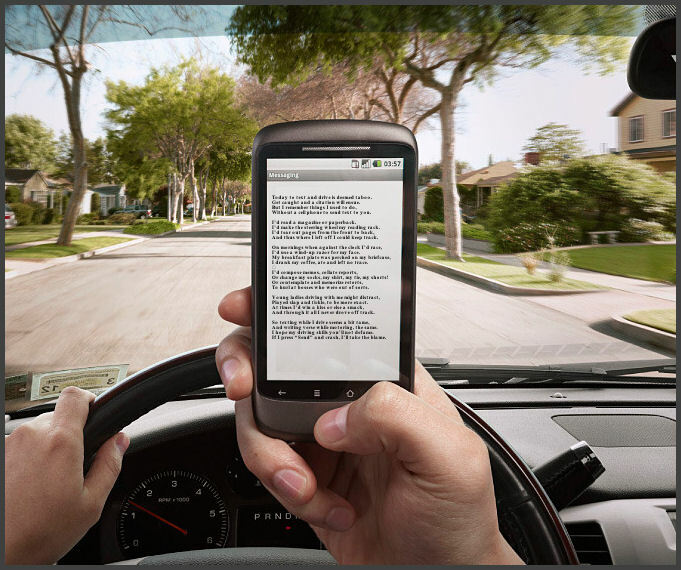 This entry was posted in About Life, Humor, Liberty, Poetry and tagged highway safety, Liberty, Louis William Rose, Poem, Poetry, text and drive, texting and driving. Bookmark the permalink. From one unknown poet to another: good job. I’ve done most of those things, and others, as I drove. With our new Tiguan, we have a new distraction: the sunroof, which fascinates me. Perhaps if I crash mightily enough, I will be hurled skyward, and if the pre-trib-rapture-dispensationalists turn out to be right, maybe I will keep on hurtling upward, but that would all take impeccable timing.